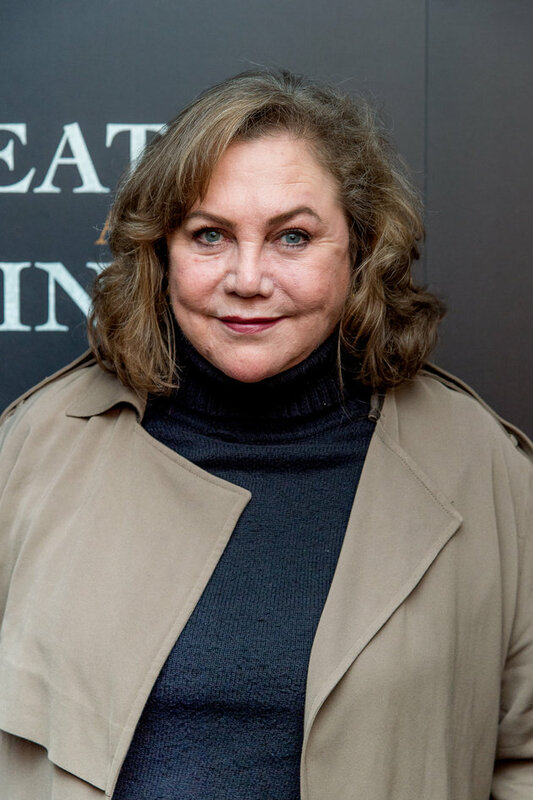 Kathleen Turner has revealed the ‘Friends’ cast were not exactly friendly towards her when she guest starred on the show. The veteran star has admitted she did not feel “welcomed” by the core six actors when she played Chandler’s drag queen father Charles Bing in season seven. Looking back at her 2001 guest appearances, which saw Charles introduced in the lead-up to Chandler’s marriage to Monica, she accused the cast of being cliquey. Kathleen told Vulture: “I didn’t feel very welcomed by the cast. “I remember I was wearing this difficult sequinned gown — and my high heels were absolutely killing me. I found it odd that none of the actors thought to offer me a seat.